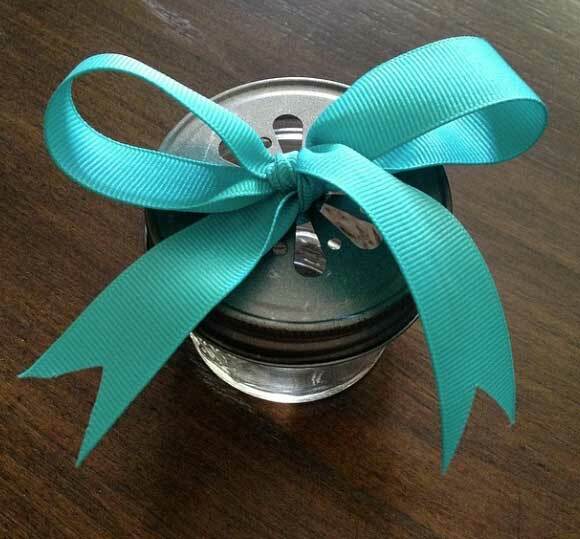 I love the idea of using a little mason jar for a ring bearer box. Gina from The Shabby Creek Cottage has this idea and more in her $100 wedding plan. You can throw an amazing wedding no matter what the budget or timeline....Gina did!